i can be ur hero baby. I can kiss away the pain. I will stand by u forever. U can take my breath away. I can b ur hero. 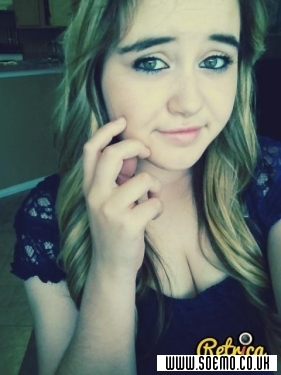 My name is Victoria I am 14 :) I'm outgoing and really love meeting new people don't be afraid to chat. I figure skate and sing. I also dance and do theater. Famous people wise I wanna meet Andrew kinnecom!